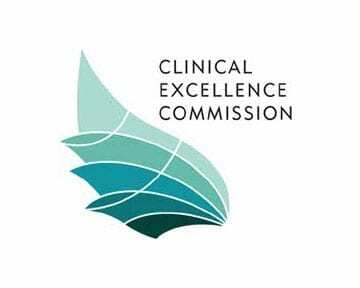 The Clinical Excellence Commission (CEC) is responsible for leading safety and quality improvement in the NSW public health system. Public sector health systems are highly complex and involve a diverse range of stakeholders, each seeking to maximise their outcomes. This creates a context for a variety of conflicts to arise. If not dealt with constructively the costs of such conflicts can include risks to human health, budget blow outs and litigation. 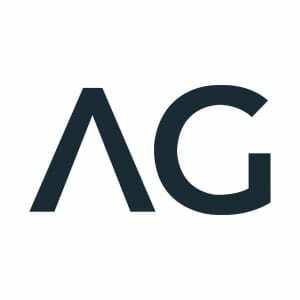 AG was approached in 2007 to assist in the development and delivery of the Negotiation and Influencing curriculum for their Clinical Leadership Program (CLP). Th CLP is the pinnacle education program for leaders in the NSW government health sector. A series of exploratory interviews with CEC executives developing the CLP revealed the range of issues of concern facing leaders in the health sector and framed the development of our intensive and highly participative one-day program. Now approaching a decade since its first delivery, feedback from the Clinical Excellence Commission is that this program is one of the most highly rated by participants. Frequently the class group members note that they have achieved increased confidence and a working knowledge of the range of options available when negotiating with difficult internal and external stakeholders.